Video: Rediscovering Shel Silverstein's "The Giving Tree"
For me, “The Giving Tree” is a lovely and well-written book about the human-nature connection and the realization that what we all really need is to be close to the Earth. While cleaning one of my bookshelves yesterday, I found a copy of the children’s classic The Giving Tree. It’s hard to believe it’s been 53 years since author Shel Silverstein penned this now-famous work. In the more than half century that this slender, grass-and-leaf-green volume has been around, it’s become a library mainstay, a classroom cornerstone, a perfect baby gift and a birthday go-to. It’s also been at the center of vehement discussions and divergent views about its meaning. 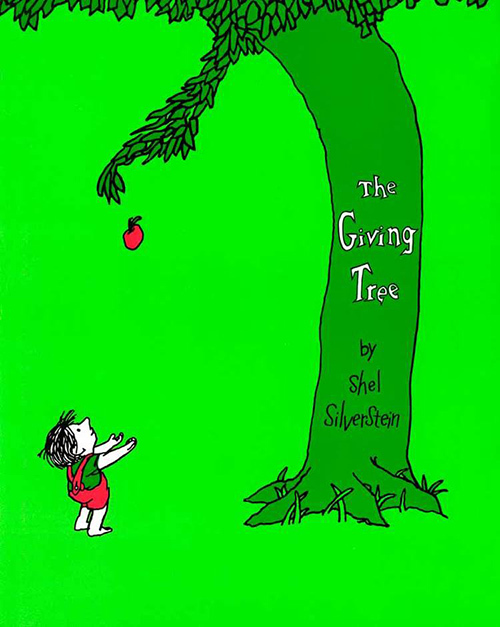 In fact, according to an article in The New Yorker, The Giving Tree ranks high on both favorite and least favorite lists of children’s books, and it is the subject of many online criticisms. Some argue that the book encourages codependency, narcissism and selfishness; that it irresponsibly glorifies maternal selflessness, even as the mother figure is decimated in the process. They find it incredibly sad and not suitable for children at all. 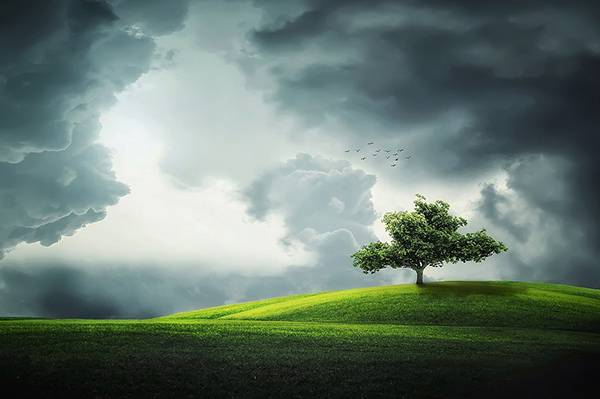 Fans of The Giving Tree, however, see the tale as a parable about the beauty of generosity and the power giving has in forging deep connections. They read it as a meditation on longing and the healing that comes with the passage of time. Environmentalists tend to see the boy’s piece-by-piece destruction of the tree as a wider lesson about our assault on the natural world. And that’s especially relevant today. With science-based conservation under attack, the U.S. withdrawal from the Paris climate accords and Congressional denial about climate change, I find this book exceedingly timely. For me, it’s a lovely and well-written book about the human-nature connection, about how we too often raid nature to enrich ourselves and about how, in the end, we all come to the realization that what we really craved and needed was to be close to the Earth. My coming across that book yesterday wasn’t unusual. In fact, I’d say about 60 percent of the books on my shelves are children’s books. I buy and collect them because I think some of the best writing anywhere resides within their pages. 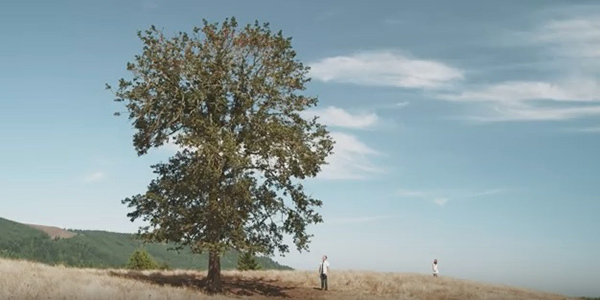 Watch the video below, produced by square1studios and based on Shel Silverstein’s book The Giving Tree. What’s your assessment of the story: are you a fan or a foe? Do you think there’s a message in it for us today? Hmmm…. anthropocentrism for kids. Much prefer Dr. Seuss “The Lorax” who speaks for the trees.